If you look at any label for any type of food or beverage, you will find out just how many calories or in the product. When it comes to coffee, you start out with zero calories, zero carbohydrates and zero nutritional value. Only when you begin to add the sweeteners, sugar and creamers do the calories in coffee begin to grow. Many people add coffee to their diets because of its stimulating effects. Coffee and the unwanted calories that are in it will give you the energy and endurance to keep going at a fast pace throughout your day. 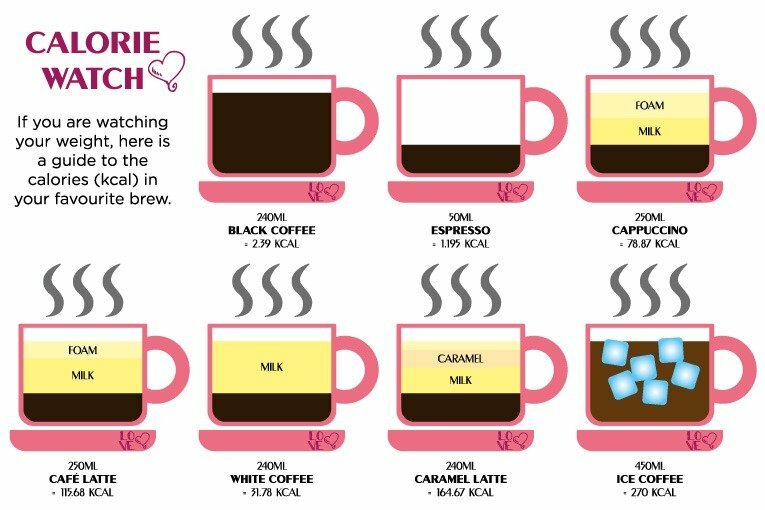 Just how many calories are in your favorite coffee drinks may actually surprise you. 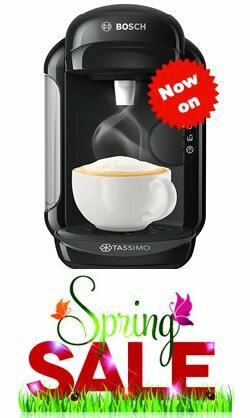 Learning about the coffee drinks and the calories included in them will help you adjust the amount you intake while following any diet plan you are on. Everyone seems to love Starbucks, and they have created so many delectable beverages, that once you taste them the calories seem to be unimportant to most of us. However, a person who is dieting needs to be aware of the calories in these coffee drinks. For instance, a Frappucino in a large cup yields an amazing three hundred and thirty-one calories. That’s a lot for a drink that started out at zero. Another example of a high calorie drink is a latte. A tall one has an amazing two hundred and ten calories. Most dieters would agree that these drinks would not be beneficial to their diets, but without doing the research on the calories in coffee drinks there is no way to know what they are actually consuming. When you fix coffee to your liking, chances are you will add calories. There is however ways that you can cut down your intake of calories consumed in coffee. Start by choosing a small cup, either eight or 12 ounces would be fine. When ordering, ask that your coffee be prepared with fat free milk. This can save you from up to 80 grams of fat. Use a sugar substitute instead of sugar. (1 tablespoon of sugar is 15 calories) You should always order coffee without cream, whipped cream, coffee syrups etc. when you are trying to cut back on the calories in your coffee. A good way to limit the calorie intake is to refrain from more than one or two cups of coffee. Did you know that in order to burn off the number of calories in one of the fancy coffee house drinks you would have to walk for 1 hour continuously? This would only burn off the coffee drink calories and nothing else.